Southwest Trailer Leasing was founded in late 2000 as a subsidiary of its mother company Southwest Assets Management Corp headquarted in Las Vegas, NV. 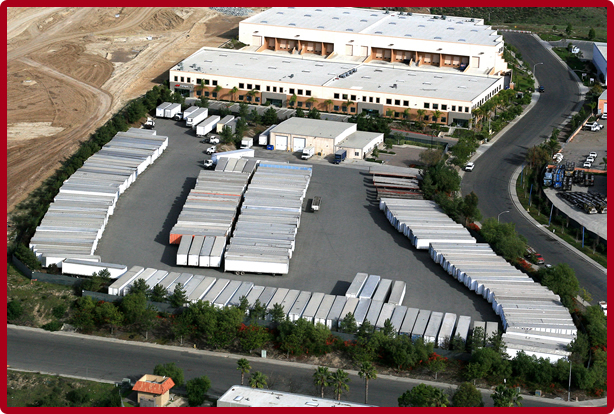 Originally, the company started ground as San Diego Storage Trailers, founded in 1975, which specialized in regional storage trailers. Since that time, the company grew by leaps and bounds and was purchased by Southwest Assets Management Corporation ,that changed the principal focus from that of storage storage trailers to road trailers in order to meet a growing market. Currently the company serves the Greater Southwest United States and 3 states in Northern Mexico. Our overall objective is to create an image of serving all of a customer’s trailer and portable storage needs through equipment rental and leasing, equipment sales, both new and used, and repair and maintenance services. The company provides tailored lease and rental programs for semi-trailers of various sizes and configurations, including complete service support, to companies which require such service. The company also brokers the sale of new and used trailers to many of those same customers. The company offers maintenance services for trailers that are owned by its customers, in addition to servicing its own fleet. The company differentiates itself by emphasizing reliability and customer -oriented service, by offering competitive prices, and by reacting quickly with creative solutions to each customer’s needs. Southwest Trailer Leasing’s history of success is the result of an aggressive strategy based upon providing greater value and more comprehensive service to its customers, as compared to its competition. Southwest Trailer Leasing has focused on providing a selection of the most frequently used types of trailers in a limited geographic area. The company concentrates on understanding the specific transportation needs of its customers, and then on providing the equipment that best suites those requirements. We are committed to offer a high level of maintenance service, as well as administrative and operational support to our customers, in a very cost-effective manner Southwest Trailer Leasing’s focus is to be proactive in providing customer-oriented programs that outpace the competition.